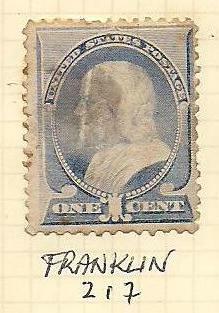 I am not an expert in this area and condition is very subjective to the individual especiallt in this early era. 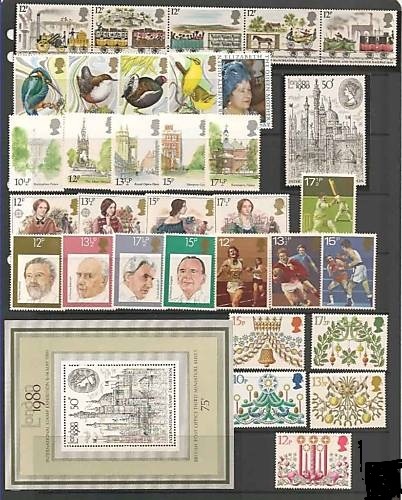 Where possible I will scan the actual item so you can study it properly prior to purchase. If you have any questions don't hesitate to ask. 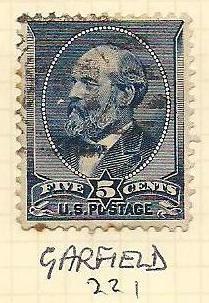 Sc213 (SG218) Issued 1887 Fine Used with Numeral (3) Postmark Image shows actual stamp you will receive. 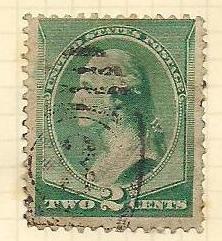 Sc212 (SG217) Issued 1887 Fine Used Image shows actual stamp you will receive. 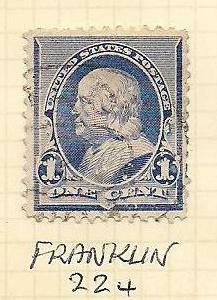 Sc213 (SG218) Issued 1887 Fine Used with Bullseye Postmark Image shows actual stamp you will receive. 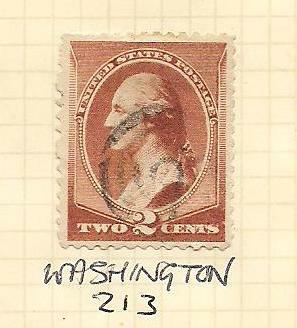 Sc216 (SG221) Issued 1888 Fine Used Image shows actual stamp you will receive. 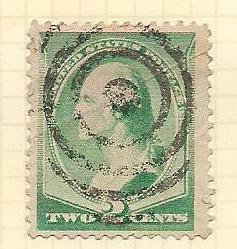 Sc219 (SG224) Issued 1890 Fine Used Image shows actual stamp you will receive.